Dilly Calioni has spent most of her life with her parents in the witness protection program, but now she's all grown up and eager to attend art school in Chicago, a place that she barely remembers from before her family went into hiding. Since she knows that neither 'Uncle' Cal, the marshal assigned to them, nor her father would approve, she makes her plans in secret and leaves without saying goodbye. After so many years away from the city, she didn't think anyone would recognize her. 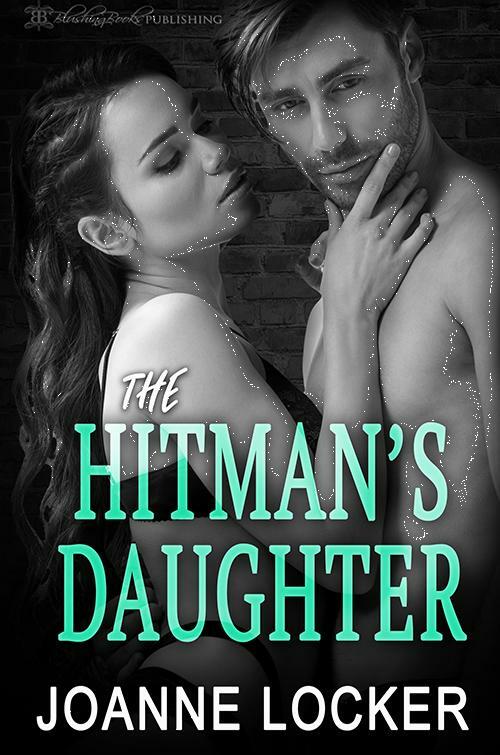 But she's been trained to be extra vigilant by her hitman father and is very concerned to realize that ominous black cars are circling her block - and she's trapped in her apartment. Someone must have informed the mob that she is in town. They still want her father, and they are willing to kidnap her to get to him. 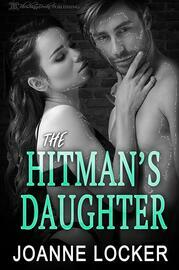 When hitman Alf Calioni calls for help finding his daughter, he is shocked to discover that their long-time marshal has retired and been replaced by Marshal Race Stevens. He has his doubts about the young agent's abilities, but reluctantly agrees to stay in hiding and let the marshal bring Dilly home. Race thinks the pretty redhead needs a dose of discipline for being so foolish and so selfish. He doesn't like playing babysitter for the hitman's daughter, but if he doesn't fetch her home, Alf will abandon the witness protection program to go after her himself. Race is determined to bring Dilly home to her parents, even if it means applying unorthodox methods to keep her safe.